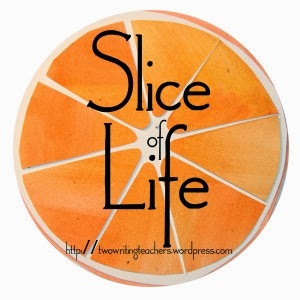 I am joining Two Writing Teachers in the March Slice of Life Challenge. Please visit their site to read other Slice of Life stories. 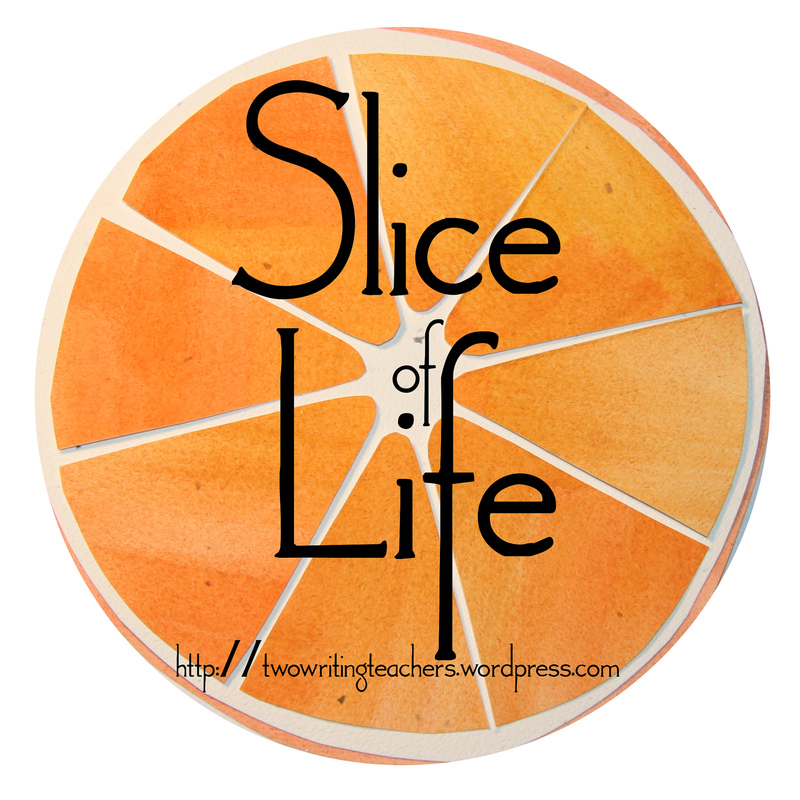 Poetry and art on a field trip? I can't think of anything better. What a wonderful day we had. Our fifth graders visited the Columbus Art Museum today to see beautiful art and explore poetry writing. We each received a blank book and a pencil. As the docent led us around, we stopped at different pieces of art to wonder and imagine and write. The kids' words poured out onto the page. Kids who usually don't share much in class became prolific poets and were eager to share their creations. And our docent was the best. As it got closer and closer to the time to leave, she said, "Oh, I have to show you just one more thing." She said that THREE times. Yes, we were one of the last ones to get back to the bus, but it was worth it. Tomorrow, we will take our poems and create our own art to go with them. That's the best kind of field trip! And so wonderful to expose children to art and poetry. Well done! We can see the efforts and steps that you have taken to encourage artists and writers. We are planning to conduct a program to motivate creative writers with the support of thesis writing service. Students may get confused with their academic paper writing. This is because they were not aware of writing a good research papers like dissertation, essays etc. That is why they choosing the online writing services. 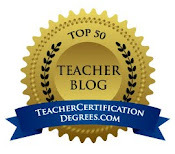 These are some online help for students to complete their academic works.